MMED URGENT Transport? 10ft lorry Mover delivery, worker or transport, disposal. U can only Watapps me or call @ HP:9329,9972 only. It will be great if u can watapps me the pics. I mayb busy unable to pick up ur call. I will get back to u ASAP! Pls do keep my contact for the future quotation anytime. 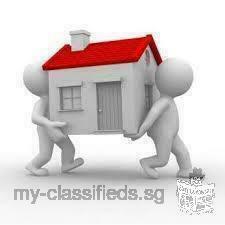 *If condo please check with security guard whether need to place deposit by owner! whether u need our worker to dismantle and assemble? whether we need to carry up or down from staircase?